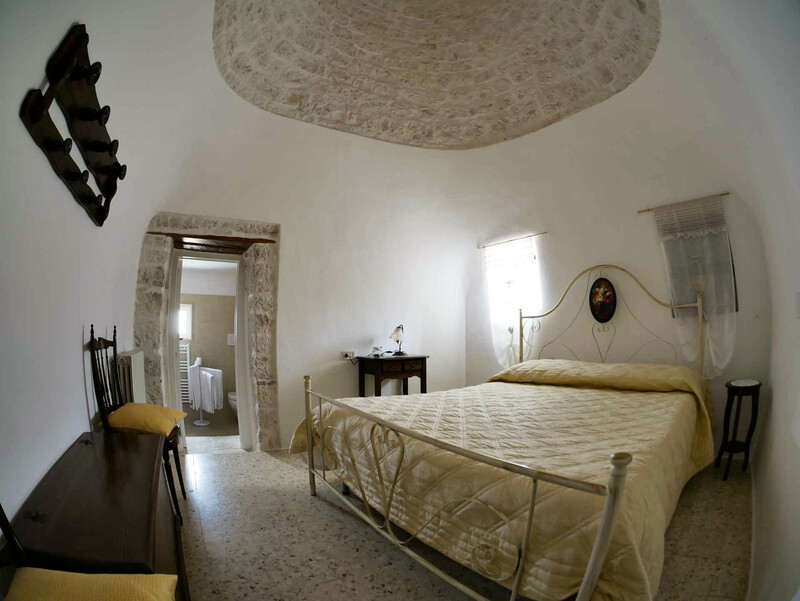 B&B in Masseria Agli Antichi Trulli is situated between Noci, town of gastronomy, and Alberobello, the city of trulli. We are ready to offer you a comfortable and relaxing stay surrounded by nature and animals of the farm. 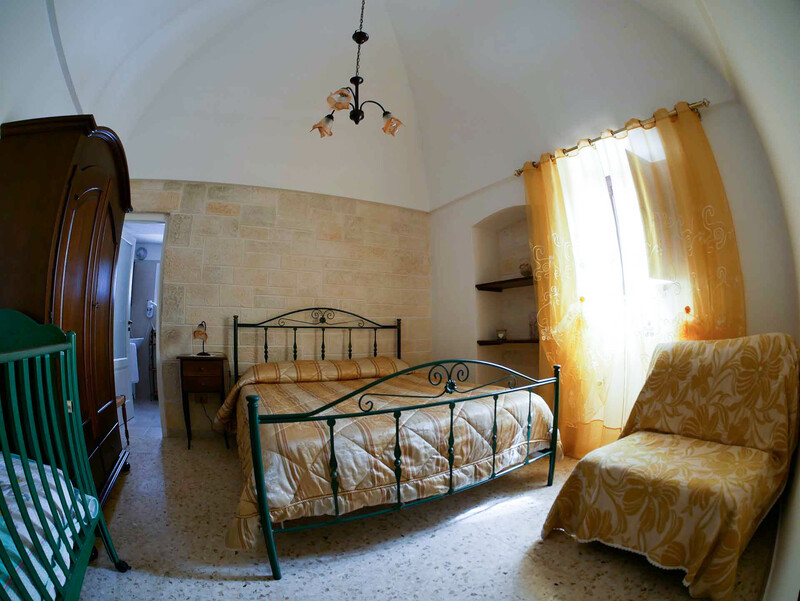 The b&b has 3 rooms with private bathroom, a shared kitchen and living room with tv, fireplace and wi-fi. In the outside veranda you can relax yourself under an olive tree and enjoy the silence and the peace of the nature. Here you can have breakfast with biological and genuine products of our farm and you can take part at our gastronomic experiences. 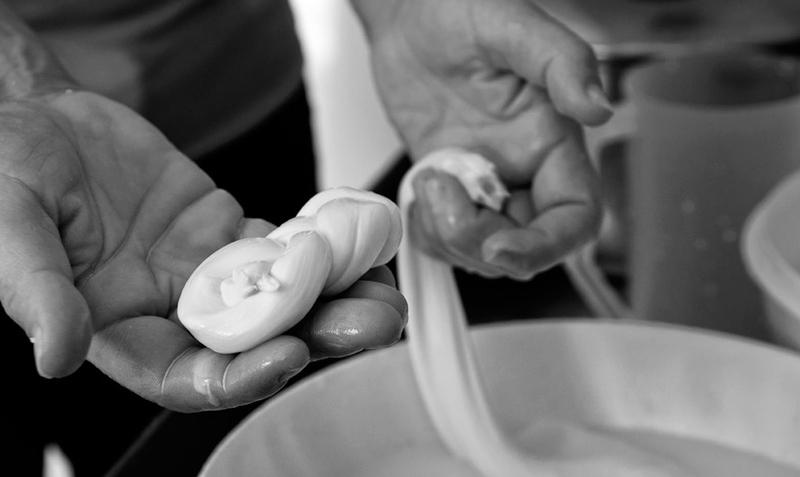 Every day Mrs Mariella makes the famous apulian mozzarella by using only the milk of the farm’s cows. You can see and learn how to make mozzarella and you can taste it! 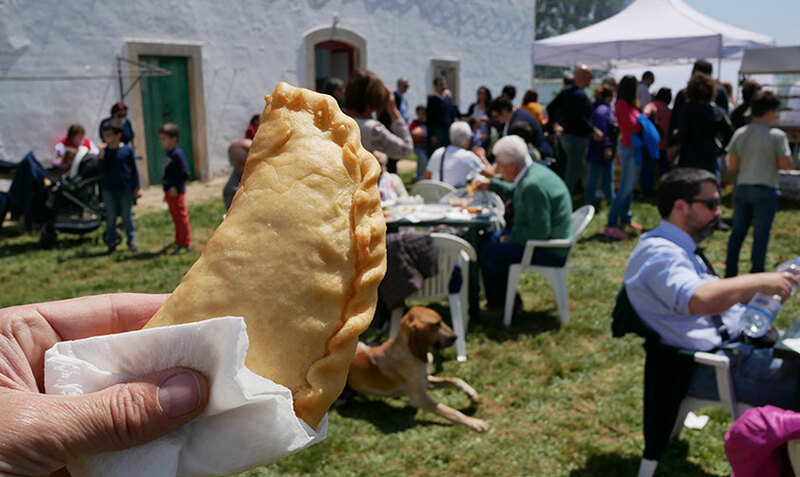 Panzerotto, the king of Apulian street food that everybody loves. Even if you can find different versions in all over the world, you can taste the best one only in his native region. Every city in Apulia has its own version but traditionally it has a half-moon shape of a calzone, made with the same dough of a pizza, filled with mozzarella and sauce and fried. You can enjoy this “panzerotto experience” every Friday by booking your place. 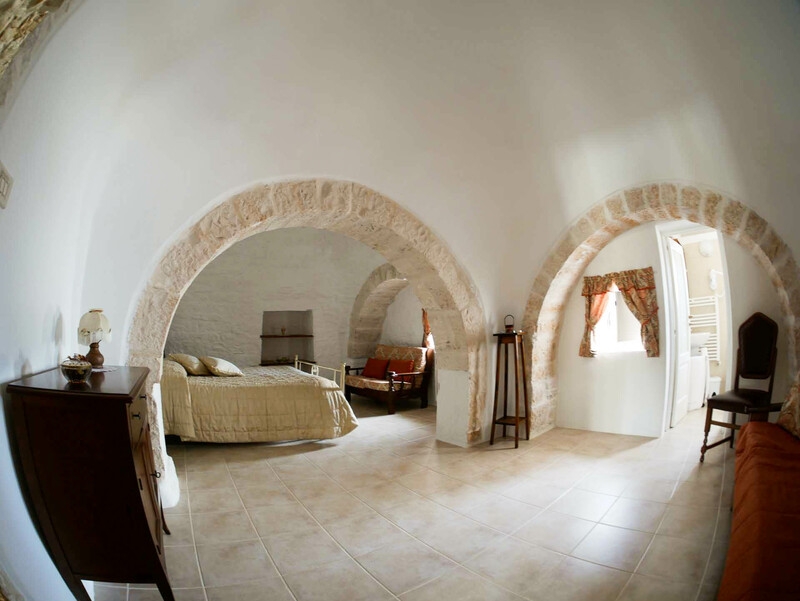 Do not miss the opportunity to spend your holidays in the famous Trullo, an ancient stone-framed stone structure, declared World Heritage Site by UNESCO in 1996.
and regulation UE n. 679/2016.